Moving out for the first time, whether it be to a college dorm room or to a place away that you can finally call your own, is an exciting time — one to celebrate and simmer in your freedom! Don’t move all by your lonesome! Help your first move go smoothly — search “movers near me” to find us, the leading movers in Portsmouth! 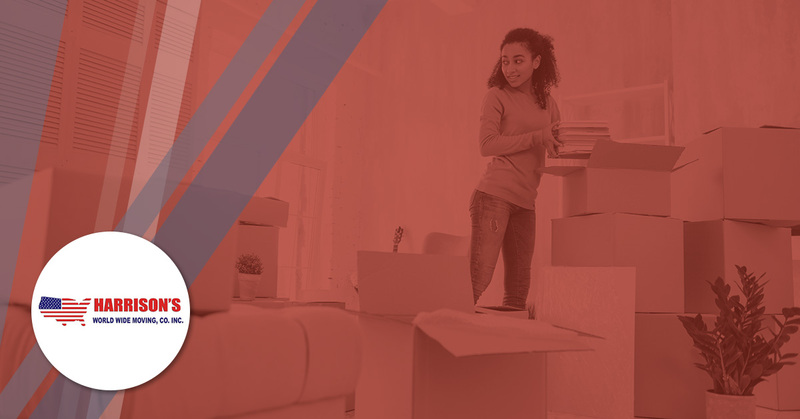 Learn more about the things they don’t necessarily tell you in your first move, but the things that will greatly impact your move. Oftentimes, landlords or property management companies will have a lease that is over five pages in length. In all your excitement you may just want to sign prematurely, but hold off and ensure that you read each and every page (and ask for a copy, too) to know what you’re in for and what is expected. Ask as many questions as you need — it’s your right! Things like heat, gas, and the internet don’t just show up in your new place, you have to do the legwork yourself. There is nothing like moving into a new place and becoming excited to cook your first meal or relax with a movie, and realize those utilities are not there! Before your actual move-in date, get all of your utilities squared away! This is another thing first-time movers tend to forget. You spend all day with your local moving company and eat out for meals. When you wake up the next morning, you realize you have no coffee and no breakfast — this is no way to start your day! Now that you’re on your own, you have to be more mindful with your money — this means forgoing a night out or two so you can pay rent! Go over your monthly expenses and your monthly income and plan accordingly. You may want to factor in “wiggle room” money in case you have a higher heating bill or need car repairs. You may want to show everyone how independent you are, but if you need help, just ask! Whether you need assistance with a moving company for the big day, or you need to know how to turn on your fireplace, people are here to support you! At Harrison Moving, we are your Portsmouth movers ready to accommodate your first move! We know how stressful the planning and execution can be, so lean on us, we’ve done this a few times! Schedule your move with us today!